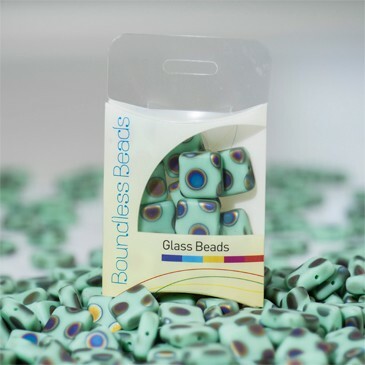 Our beads are like no other, from our Seed beads to our Lampwork beads, we have a variety of unique and beautiful beads available to be used in a range of designs. 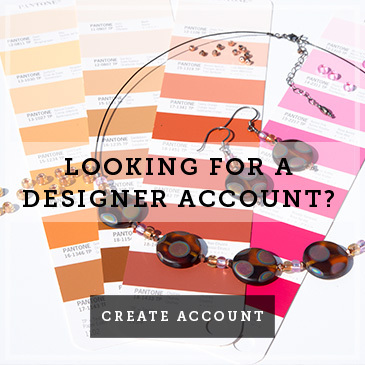 With our exciting palette full of diverse, rich colours, our beads offer diversity and innovation to your jewellery designs. 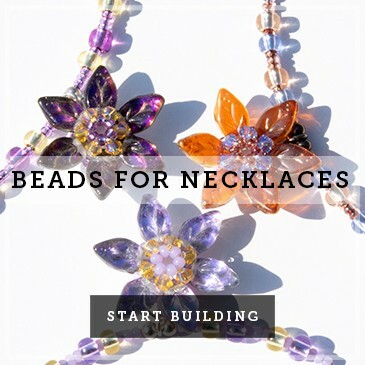 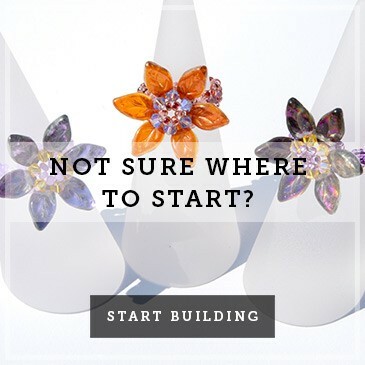 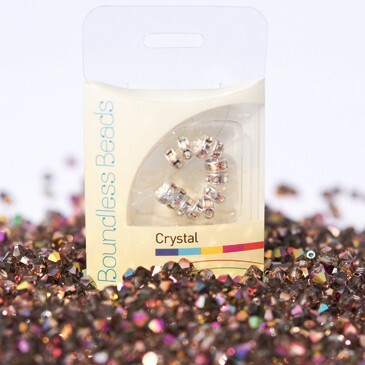 There are a number of ways you can use our beads and feature them in your designs, including incorporating beads into beautiful jewellery pieces and designs, such as intricate earring designs, bracelets and sophisticated necklaces. 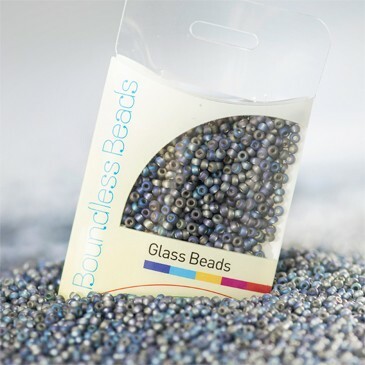 From versatile seed beads, perfect for adding depth to designs, to bright Czech glass beads which make a daring addition to necklaces and earrings, when used together, many of our beads perfectly compliment each other meaning creative potential is truly limitless. 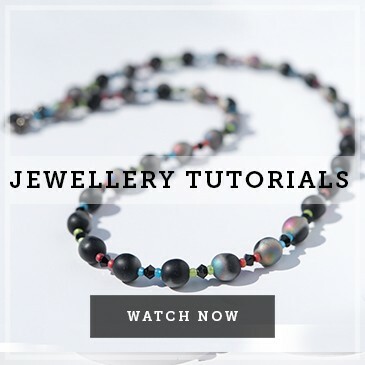 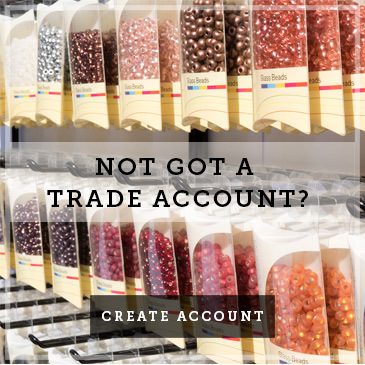 With the huge amount of unique beads available, there’s a huge range of bead combinations possible to create beautiful, personalised jewellery pieces. 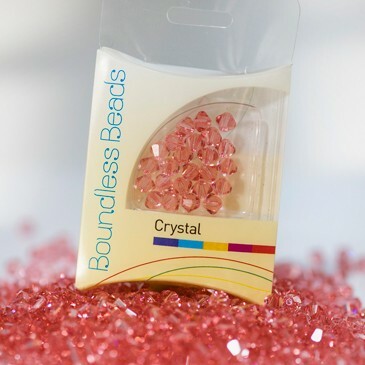 Using our dagger beads, seed beads, lampwork beads, Czech glass beads, and Swarovski beads the possibilities are endless.